Denise Davis is proud to announce the engagement of her daughter, Karen R. Doughty of Delta to Jordan E. Brown of Delta, son of Dawn Brown Oakview of Delta and Ray Brown of Grayling Mich. The bride-elect, daughter of the last Harold Davis, is a graduate of Delta High School. She works as a float teller for Farmers and Merchants State Bank and at Subway. The groom-elect is a graduate of Napoleon High School and Four County Career Center. He works at Sauder Woodworking. 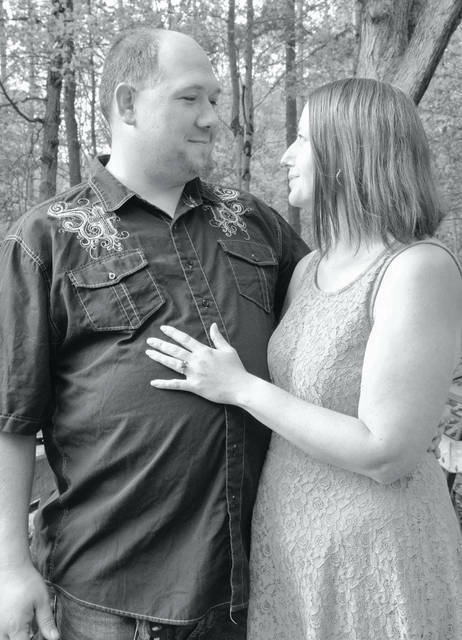 The couple will exchange vows on April 14 at 4 p.m. in Pettisville Community Park.